Travis covers all of The Woodlands area, including Porter, Spring, Kingwood, and more. Travis Yantes has decided to take his dream/passion of working with dogs to the next level by becoming a professional dog trainer. Though very experienced with handling and training dogs, he simply never looked at it as a career until recently. He soon found out there is nothing more rewarding than helping other people and their canine companions. Travis was trained and certified by John Van Olden of Canine Trade Group. He is also a certified CGC Evaluator for the AKC, through that he can administer the AKC S.T.A.R. Puppy program, CGC, AKC Community Canine (the advanced level of CGC), Urban CGC and Trick Dog tests. 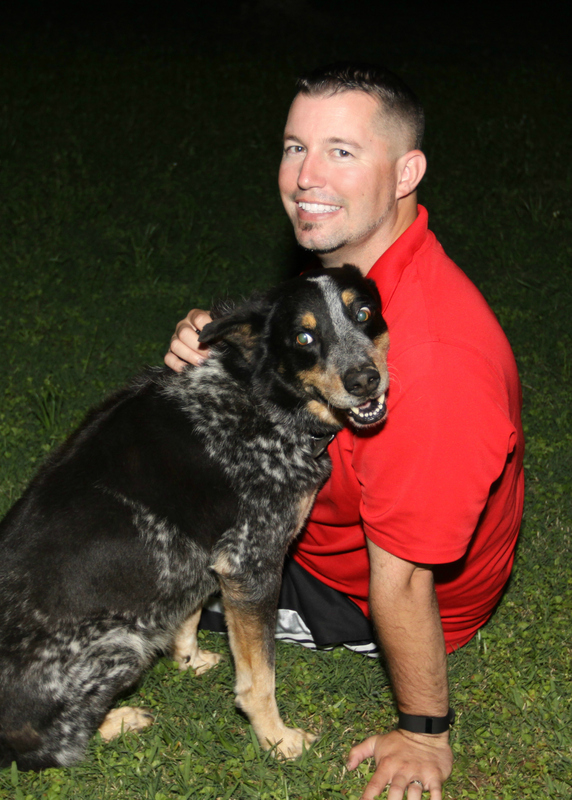 With over eleven years of experience in the oil and gas industry, along with a bachelor’s degree in Project Management, Travis has acquired a number of skills that come in handy as a dog trainer. These include being detailed-oriented; familiar in meeting and achieving organizational and personal goals; meeting objectives under strict budget guidelines and deadlines; and capable of working well in a team environment, as well as individually. These skills, along with excellent customer relations, exemplify his dedication, professionalism, and passion for reaching goals and satisfying customers/clients. Travis believes that if you can dream it, you can achieve it. He will work tirelessly with you and your dog to reach mutual training goals. His passion is evident. Houston, we don’t have a dog problem because we will do whatever it takes to get the job done and help your situation. Jonathan Daniel covers all of the Houston area. Ever since Jonathan Daniel was a small child, he has always loved animals of all kinds. After a life of rescuing, volunteering and training his owns dogs, along with dogs of friends and family. Jonathan decided to leave his job of 10 plus years to pursue his passion of helping dogs and owners live a balanced and loving life! 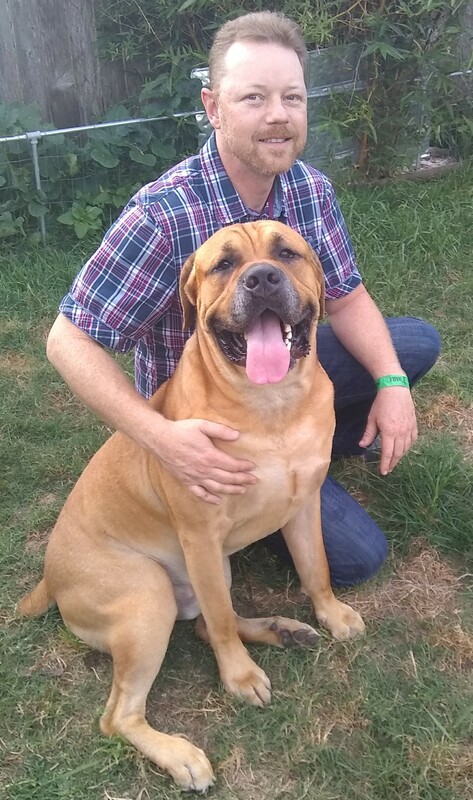 Having worked with every dog imaginable throughout his life, Jonathan welcomes the opportunity to increase his knowledge and abilities by continuously tackling new challenges. The number and variety of experiences he’s had, has given him a keen insight into what motivates dogs and an uncanny ability to “read” dog behavior. Both valuable skills when working with and helping others with their beloved pets. To stay current with the latest techniques and research, Jonathan regularly attends training seminars and reads a large variety of books about dog behavior and training. He also confers with a large network of dog health and behavior professionals, Canine Trade Group to insure you and your dog are receiving the best training possible. Jonathan has been certified by Canine Trade Group and personally trained by Lone Star Dog Training owner, Travis Yantes.